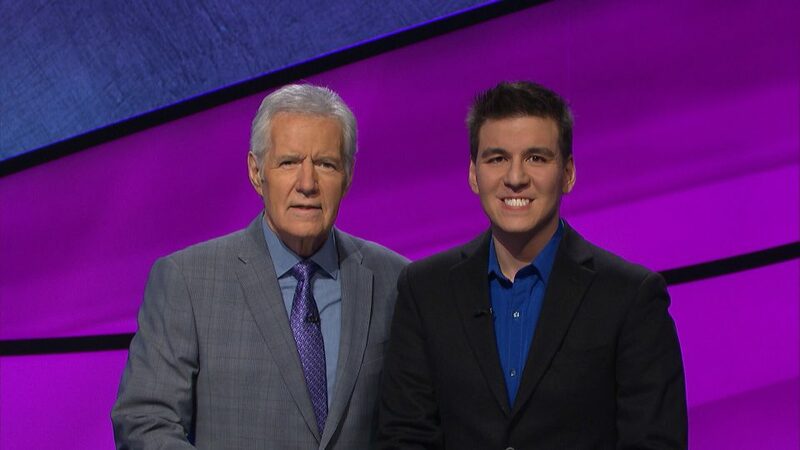 James Holzhauer, a pro sports bettor from Las Vegas, came into this week as the Jeopardy! champion, having won an impressive $82,606 in total between his first two appearances on the game show last week. Holzhauer was actually on pace to set a new single-day record for the show in his debut, but he ran away with the game and didn’t need to risk a large amount on the Final Jeopardy question. The current record of $77k was set in 2010. On Thursday’s episode, Holzhauer dominated a veterinarian from Illinois and a lawyer from Colorado. On Friday’s show, he convincingly beat a medical student from Florida and a computer programmer from California. US Bets was able to score an exclusive interview with Holzhauer on Monday. Holzhauer’s appearance on the popular game show comes as most states in the country consider legalizing sports betting in the wake of a May 2018 Supreme Court ruling that struck down the federal prohibition. With that said, Holzhauer resides in Las Vegas, where sports betting has been kosher for many years. When asked if he considered concealing his profession from the show, and thus the public, Holzhauer said the thought never crossed his mind. Should Holzhauer manage to go on an extended Jeopardy! run, he might play a small (but still notable) role in helping legal sports betting continue its push into the mainstream consciousness. During his introduction on the show, Trebek needled him with a question about his profession. “James Holzhauer is from Las Vegas. He is a professional sports gambler. What does that mean, exactly?” Trebek said. FYI, Alex, there are eight states you can place a legal sports bet in, if you are visiting any of them. Holzhauer isn’t the first professional gambler to succeed on the show. Former poker pro Alex Jacob went on a week-long run in April 2015, winning more than $150k. Jacob also won the show’s Tournament of Champions that year for $250k. Sports betting going mainstream is overdue, and actually so is Holzhauer’s appearance on Jeopardy! He hasn’t run hot enough to see a sports category on the show, but there was a “ballpark cuisine” category on his first game. Holzhauer answered every one one of those correctly. While he obviously knows sports through and through, it might be the experience of simply being a gambler that has so far given him an edge against the competition. He also appeared on the first season of ABC’s 500 Questions in 2015. Holzhauer wasn’t victorious in his appearance there, according to sites that track show results.